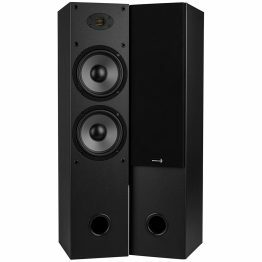 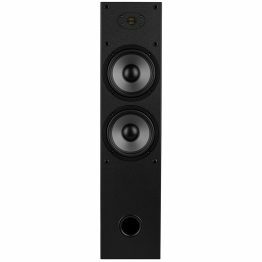 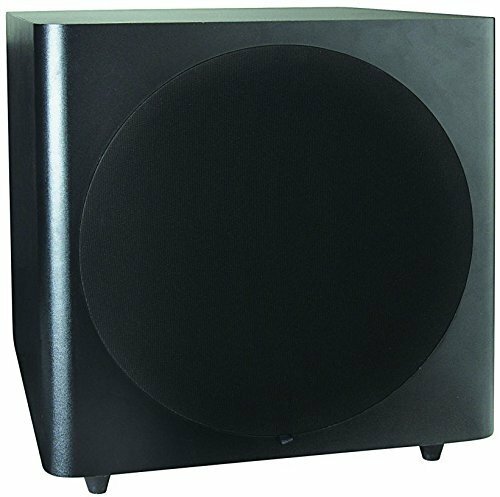 The Dayton Audio SUB-1200 12″ powered subwoofer system is capable of delivering realistic, room-shaking home theater bass effects—even in larger rooms. 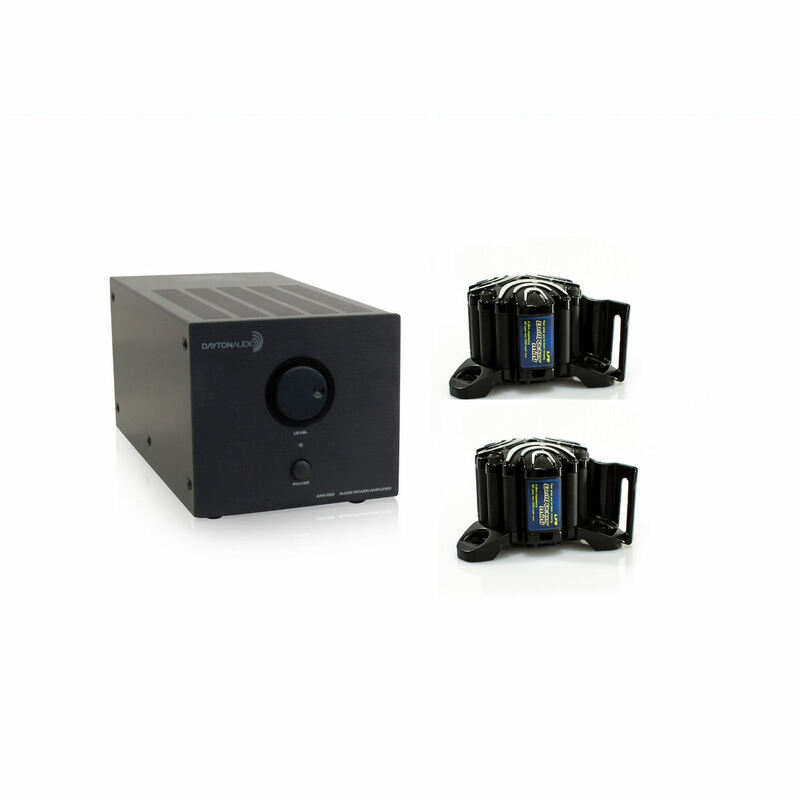 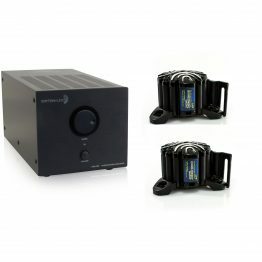 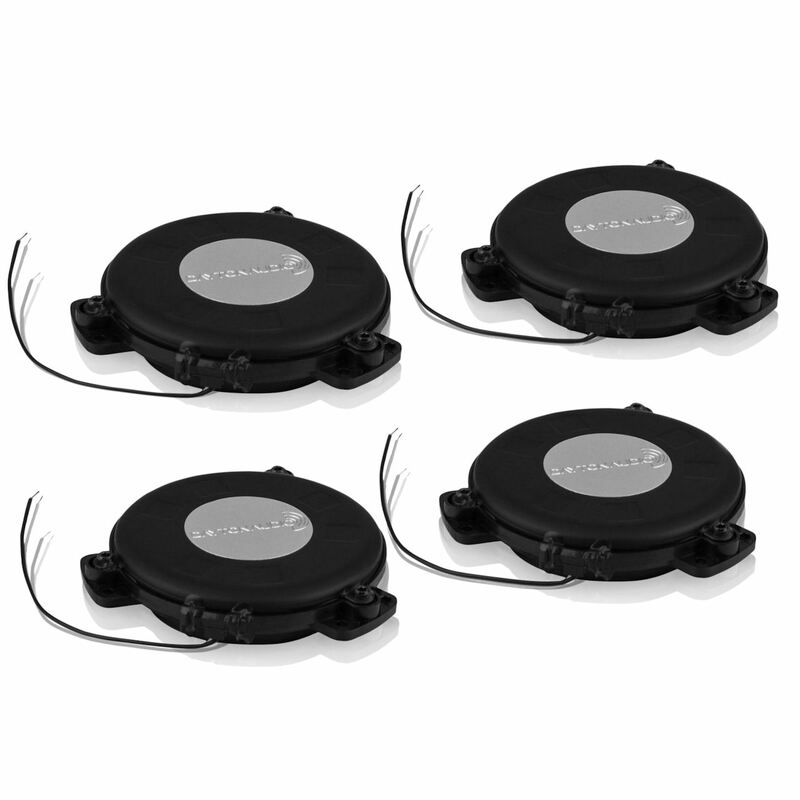 The Dayton Audio SUB-1200 12″ powered subwoofer system is the perfect addition to any home theater system. 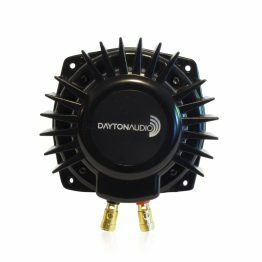 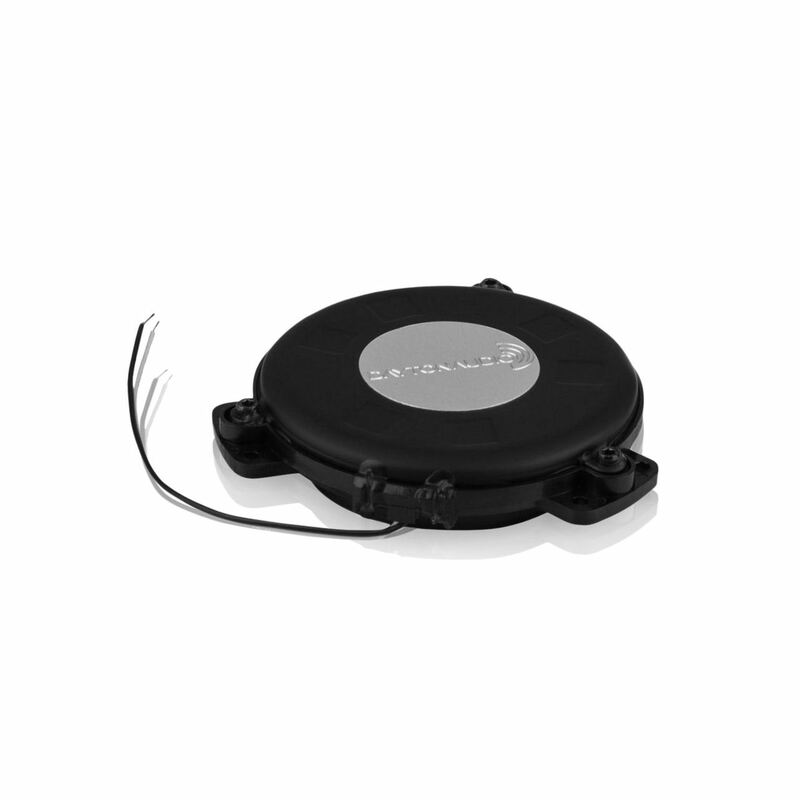 This powered sub features a bottom-firing, flared port, bass reflex design for reduced port noise and increased bass response. 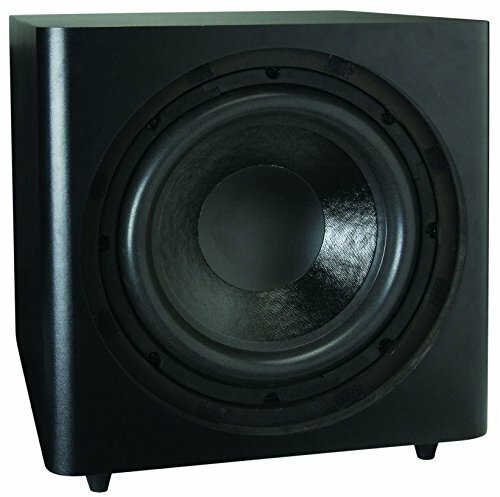 It also utilizes a long-throw 12″ woofer and up to 120 watts of house-shaking power. 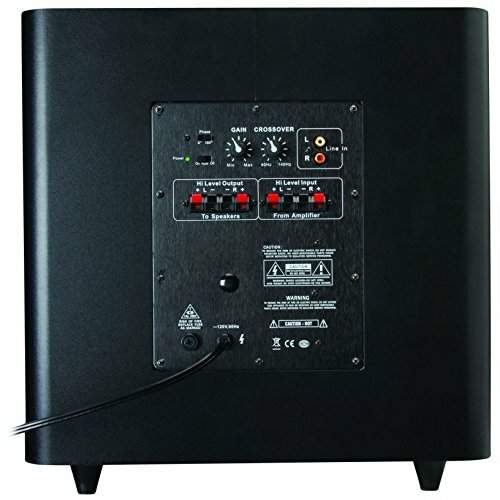 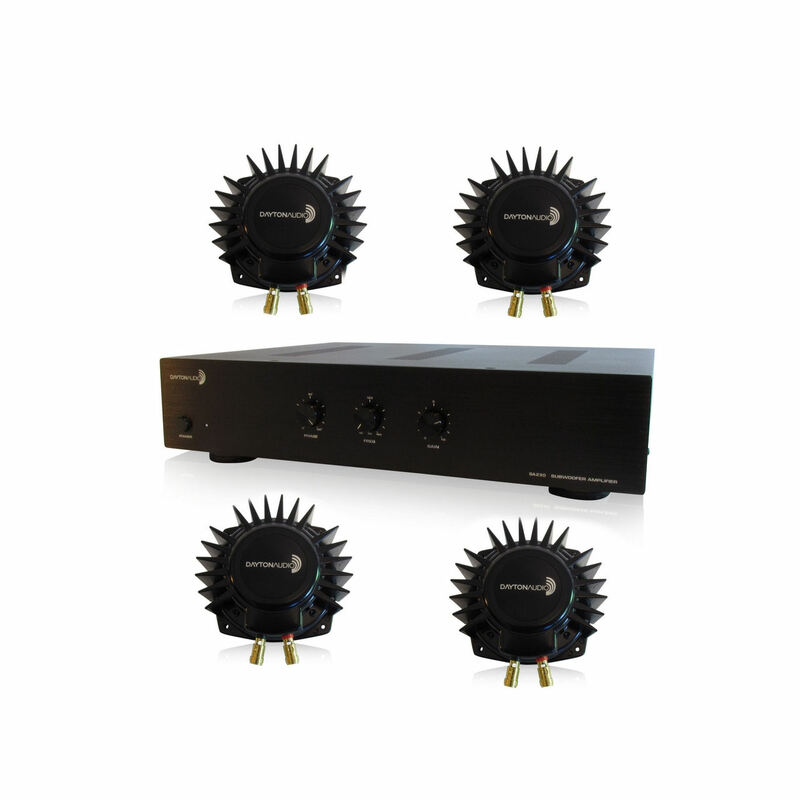 Specifications: • Power output: 120 watts RMS • Frequency response: 25-140 Hz • Box design: Ported • Inputs: RCA line level & speaker level • Outputs: Speaker level • Crossover frequency control: Continuously variable from 40 Hz to 140 Hz @ 12 dB/octave • Phase switch • Auto on/off • Power requirements: 120 VAC, 60 Hz • Dimensions (plastic feet included): 16-3/4″ H x 16-3/16″ W x 17-3/4″ D.